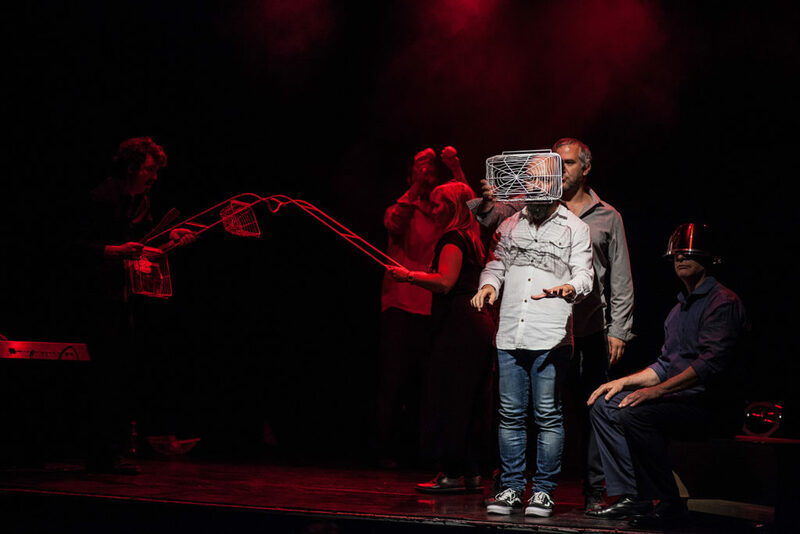 Des improvisateurs internationaux parmi les pointures de la discipline, des spectacles totalement improvisés pour vous faire vivre une soirée unique, in english please ! 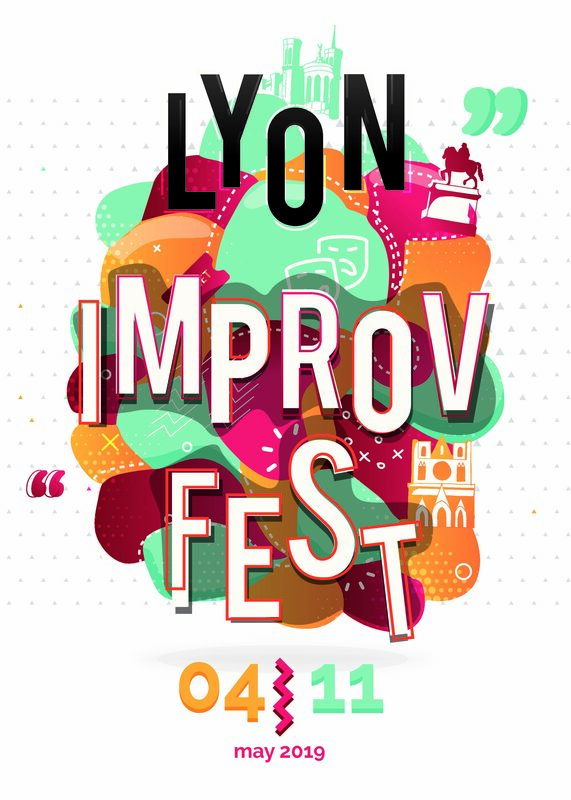 The Improvidence launches the second edition of the « Lyon Improv Fest » ! The LIF is one of the largest improv events in France : 300+ improvisers, 25 workshops, 15 international guest, 20 shows. It is the very first festival bringing together so many different improv trends. The stage is an imaginary border between sleep and wakefulness, where pictures appear and fade, stories born and develop, and the audience gets a peek to a visual fantasy led by charismatic storytelling. Random is an improv show in its purest form. It is a playground for improvisers and an open window to their imagination. Scene after scene, actors and musicians create worlds using might, music, sound or random set pieces. A show with all the guests of the festival, 13 improvisers among the best in the world. Joe Bill is widely regarded as one of the best Teachers of Scenic and Comedic Improvisation in America today. He acts as an Artistic Adviser for a number of Improvisation and Comedy Theaters all over the U.S. and Canada. 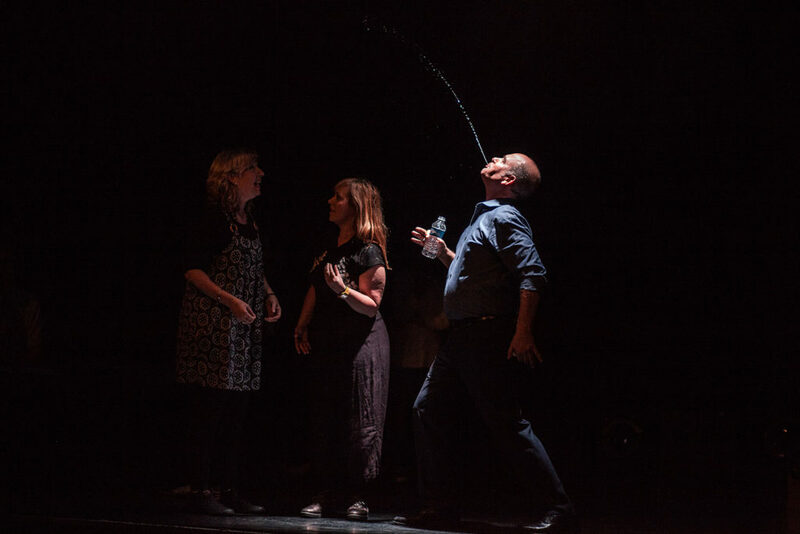 He has been teaching and performing improv for 17 years in many different places around the world such as Europe, the US, Canada, South Africa, and Australia. Omar is one of the main references of the Spanish Improv scene. His work is characterized by a particular poetic in scene, a blend of magical realism and theatrical narrative which are resources not often used in Improv theater. Paula is an actor, director, coach and improviser. She started her own improv company “Jamming” 15 years ago. We can also see her working on cinema, TV and impro show on air in radio. Inbal Lori is a graduate of Jerusalem art high school 1994 and Nisan Nativ acting studio (2000). Since then she has been writing and acting for television and theatre. Tim has improvised since 1988 with many San Francisco-based groups. In 2009, he founded Improv Playhouse of San Francisco. Felipe is a performer, director and teacher. He’s curious about the body in movement and its possibilities, that´s why he explores it through acrobatics, improvisation, clowning, physical theater and object manipulation to create new forms of expression in the performing arts. International Actor, Improviser, and Teacher. Artistic Director and founder of the professional Company: Le Théâtre de l’Oignon. Joe Samuel is a classically trained pianist and violinist having studied music at Royal Holloway University of London. Joe Samuel is the musical director of ‘The Maydays’ improvisation group as well as being guest musical director for a number of other improvisation projects in Brighton and London. Patti is an actor, improviser, director, instructor and playwright who has been working professionally in theatre since 1983. Heather trained in Physical Theatre but after graduation started her lifelong affair with improv joining Maydays since 2006.The Maydays were winners of the award for best comedy show in the Brighton festival in 2007. Originally from Winnipeg Canada, now based in Berlin, Lee is most known for being part of the famous improv duo CRUMBS. Lee White has been performing and teaching improv (almost) all his life.